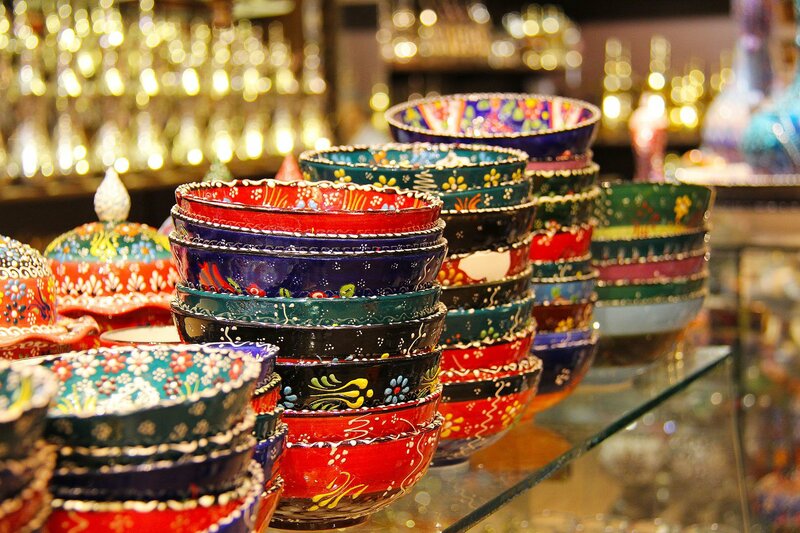 A personalised holiday to Oman is an opportunity to experience the wealth of culture and heritage this Sultanate has to offer. Both rugged and idyllic, Oman’s scenic beauty is unmatched in the Middle East, from the lush Al Jabal Al Akhdar, to the vast Wahiba Sands. 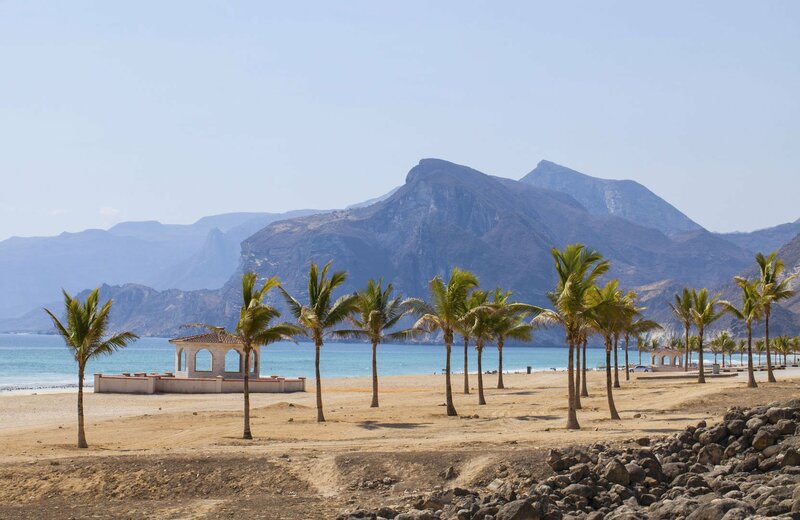 On the coast you’ll find stunning white beaches and the cities of Salalah and Sur, each offering a taste of traditional Arabian life. 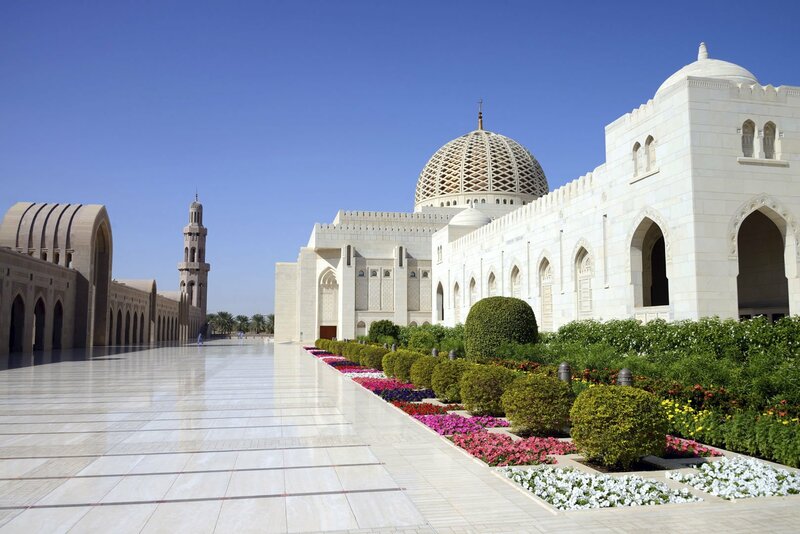 Head to the capital, Muscat, to see the bustling centre of modern Oman combined with customs and culture that dates back over 2,000 years. 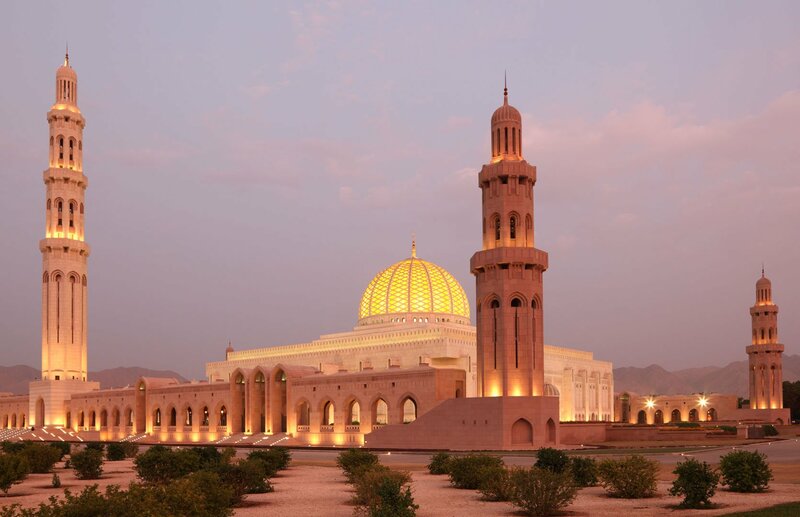 Visit the Sultan Qaboos Mosque for a truly religious experience, and follow it with a walk through Mutrah Souq, taking in the sights, sounds, and perfumed smells of the oldest market in the country. Whatever you want to get out of your Oman vacation, tell me about it or speak to me on 01625 836 540 and I’ll create your dream trip. If you can pull yourself away from the beautiful coastline, head inland to see historical Oman and tour a UNESCO World Heritage Site. Nizwa Fort and Bahla Fort, the latter being UNESCO recognised, offer a glimpse of the country over 300 years ago. 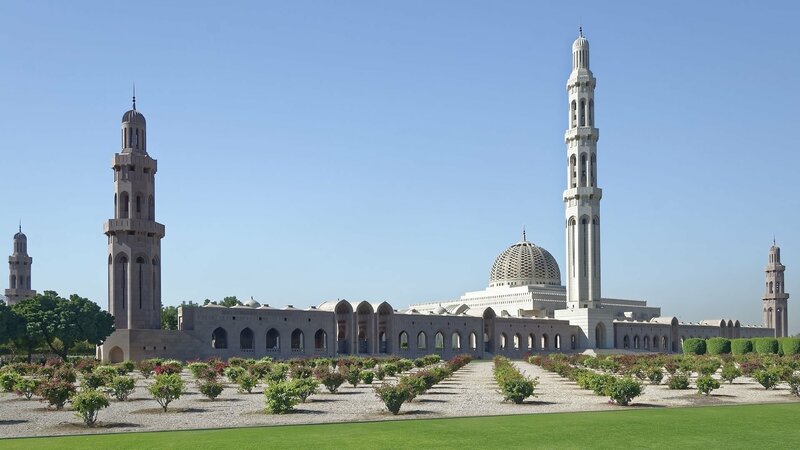 Nizwa is one of the oldest cities in Oman and is surrounded by verdant date palms, a site you’ll never forget. Wander its streets and be transported back to a time when this was a vital trading center and the capital of Oman proper. Imagine an oasis in the desert and you’re close to picturing Salalah in July – September. 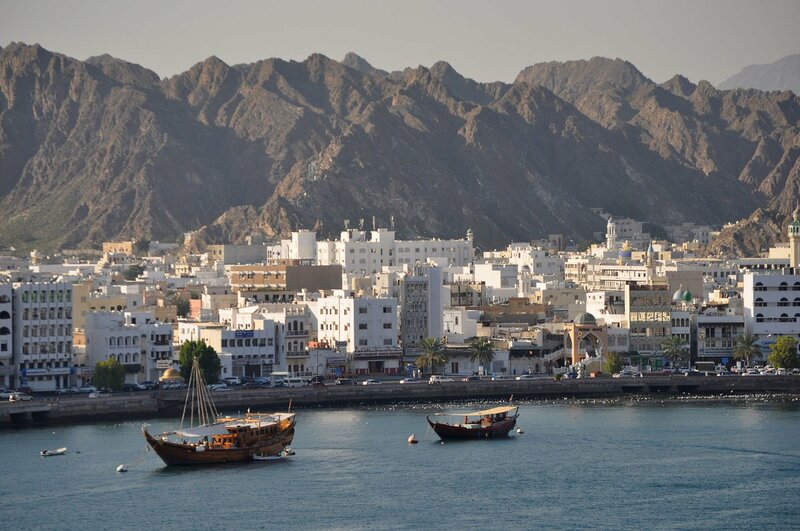 For most of the year the second largest city in Oman is surrounded by sun-baked desert. But for these three months, lush, tropical date palms and greenery grow fast and thick. In amongst the flora, waterfalls flow, frankincense trees fill the air with scent, and mist drapes itself over the hinterland. 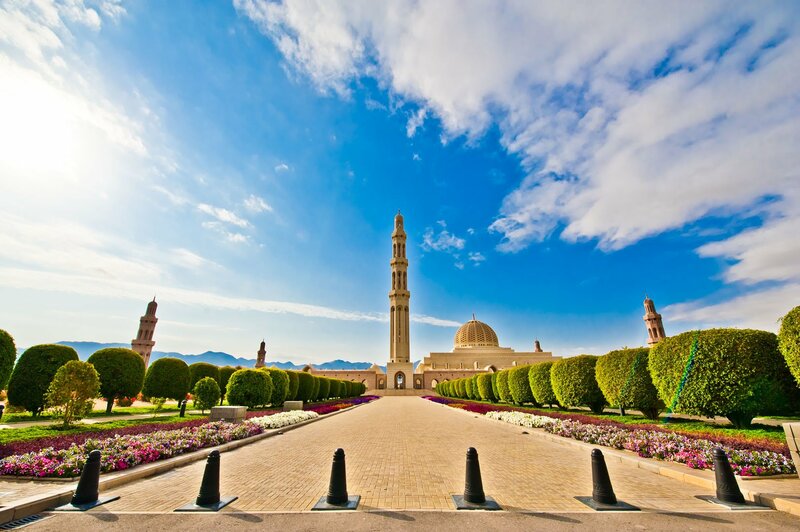 It’s a sight you have to photograph to believe, just ask and I’ll plan your Oman trip to coincide with this magical time. 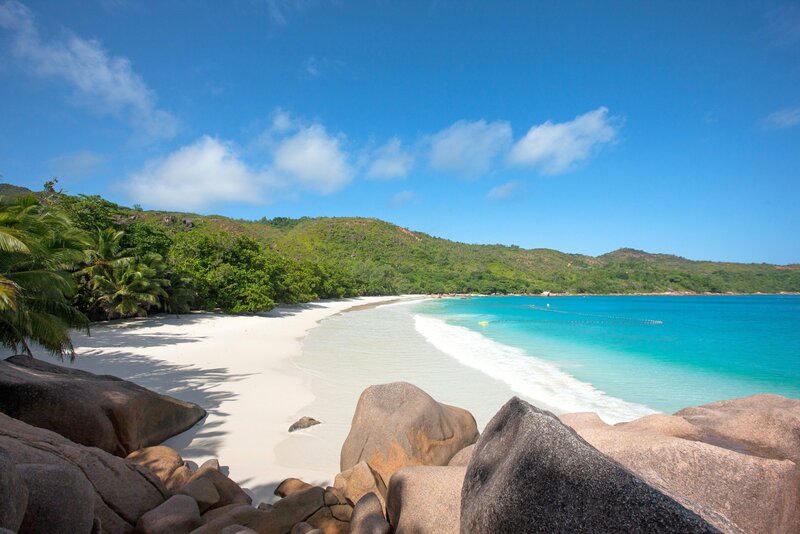 Tell me what you want to experience, or speak to me now on 01625 836 540 and I’ll create your perfect Oman getaway. 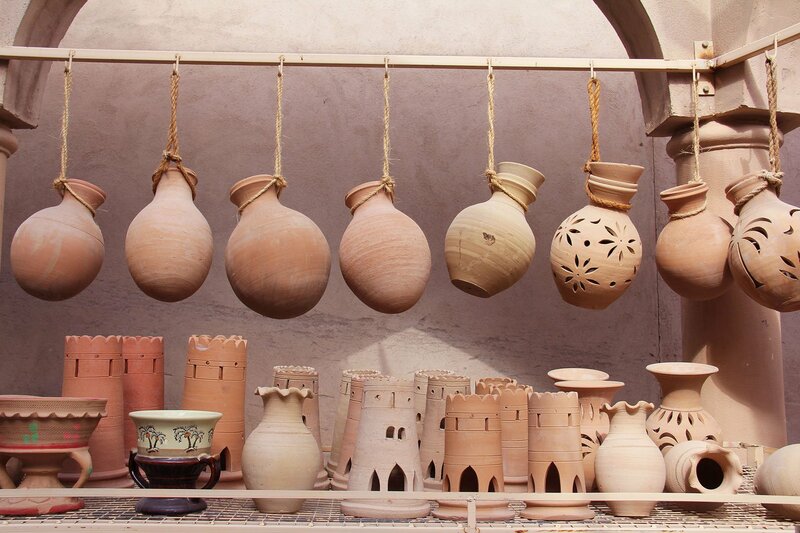 Finally, it’s over to you – simply arrive and enjoy your personalised Oman experience. Start your perfect holiday in Oman now or call me on 01625 836 540.